On Thursday, Qualcomm filed suit against Apple Inc. in a California state court in San Diego over an alleged breach of contract. 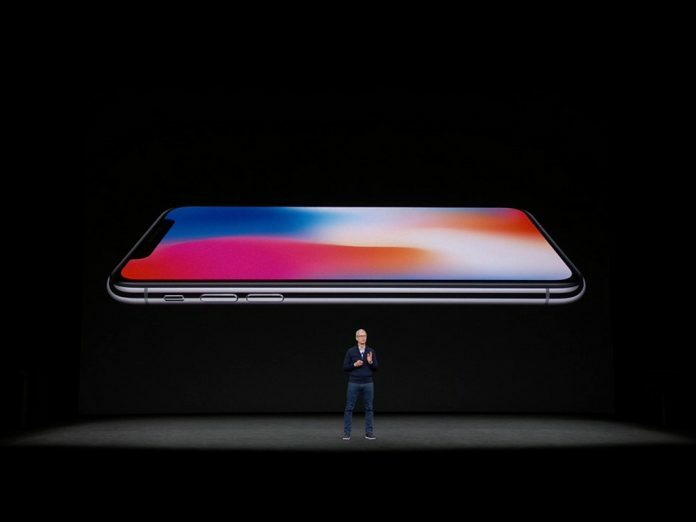 The iPhone maker might have incurred in the fault by sharing software secrets of the chip manufacturer with its competitor Intel. The news comes as the latest development in a heated and prolonged legal battle between the two tech giants, who are rivals in court but remain allies in business due to the reliability standards of Qualcomm semiconductors. Most smartphones in the industry use Qualcomm’s modems and chipsets, but Intel is looking to enter the game and it might do so with a bang, hand in hand with Apple’s iPhone. Rumors suggest that Cupertino might also be considering dropping all components from San Diego for their next generation of devices. According to the report by Bloomberg, sources close to the matter at Qualcomm learned that Apple, who recently started collaborating with Intel as well, might have granted access to rival engineers to protected software by the chipmaker. Qualcomm, which is based in San Diego, supplies most of the mobile phone industry’s modems and chipsets. These components allow devices to connect to cellular networks and do things like receiving wireless data. Android users might know them best for making the Snapdragon chip lineup present on most flagships. Apple, who started flirting with Intel since the iPhone 7, might have allowed Intel engineers to peek into the source code of some proprietary software by Qualcomm, in an attempt to benefit the tech giant and prospective rival. In their contract, Qualcomm establishes that any details regarding the functioning of its chips shall not be disclosed to third parties under any circumstances and that doing so will incur a contract violation. This was the main supporting argument in the suit filed Thursday. The rumor mill has been going strong for a couple of weeks now regarding Intel and Apple’s new relationship, and some even say that the two tech giants might be considering to get rid of Qualcomm and work on brand mobile devices together instead. However, as some specialists note, the move seems unlikely in spite of all the courage Apple might have. Intel’s components are not yet tested in real-world devices, and doing so as they debut on a handset like the iPhone might prove too risky even for the company who one day decided to stop including headphone jacks. Cupertino might choose to rely on some MediaTek parts as it introduces Intel components progressively on their mobile devices, but until there is no confirmation from either party, all remains in the realm of speculation.